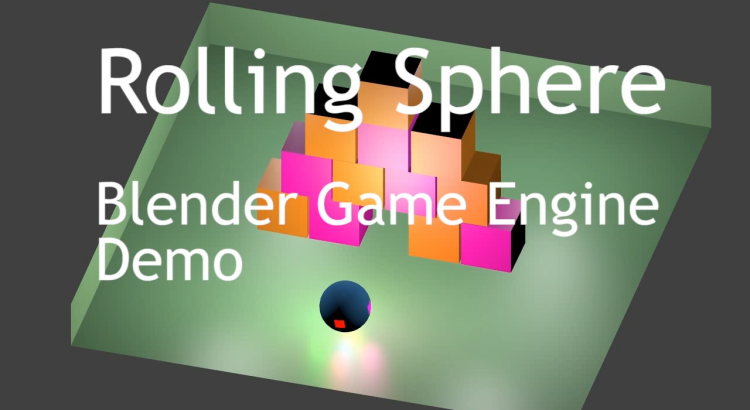 The very simple game, than was created on the Blender Game Engine. You control the sphere and are trying to break the pyramid! Arrows on your keyboard to control the sphere, Esc to exit.